Luke Tarrant will be aboard talented mare Sold For Song in the Recognition Stakes at Doomben. Trainer Kevin Kemp is hoping jockey Luke Tarrant’s experience on Sold For Song can help end a long of outs for the mare at Doomben. 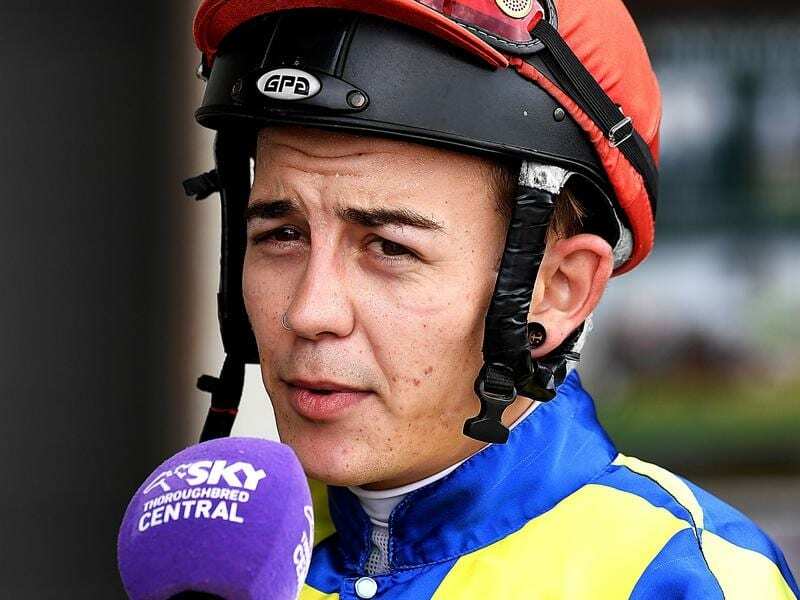 James Orman rode Sold For Song for a fast-finishing second at the Sunshine Coast two weeks but he has elected ride Niccanova in Saturday’s Listed Recognition Stakes (1350m) at Doomben. Kemp was quick to grab Tarrant who has been riding plenty of winners since returning from a break in September. “Luke rode her in the Group One Coolmore Classic at Rosehill last year and did a good job,” Kemp said. “Sold For Song is a tricky mare to ride so experience on her is an advantage. One thing I will be telling him is to get her to the outside. Sold For Song hasn’t won since June 2016 but 18 of her 21 runs since have been in stakes races and she has been placed several times. Kemp believes Sold For Song’s get-back in the field racing style has played against her. “You are always going to want luck in races when you get back in the field and that is particularly the case at Doomben,” he said. “She only has 54.5 kilograms on Saturday so with any luck she should be right in it.